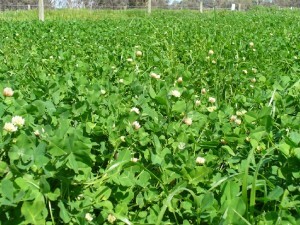 Although there is not much growth during the winter, spring production is good and something to witness. Production of 8 DM/ha is obtainable. Weed control is important especially when established. 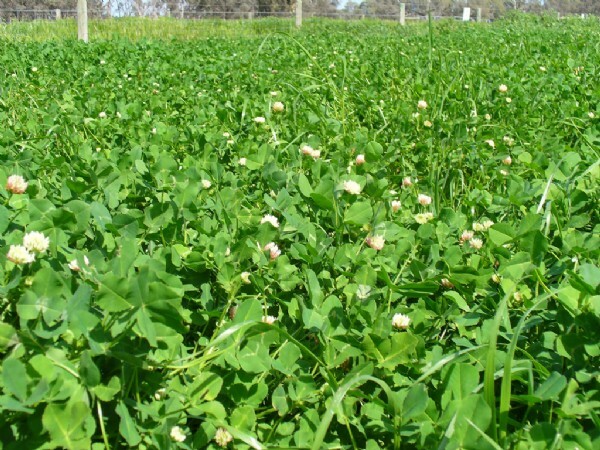 Balansa clover seed is hard coated and this enables the plant to reestablish itself the following year. most soil types. Can also handle sandy soils and wet soils.